Additional insulation sprayed in the attic. They were on time, tidy and I would use them again on other projects. My 4 yr old AC stopped cooling during the night. I called Air Express. Luckily Xavier, the owner, was already in the neighborhood on another job and came over ASAP. Checked the AC thoroughly and found that a small sealed canister of oil that is supposed to spin rapidly and disperse the oil (I really don't understand this stuff) The canister was leaking and the AC didn't cool. Xavier replace the canister and all is well. AirExpress was selected by our General Contractor (Lone Star State Construction) when we underwent massive rehab on a home from 1890. 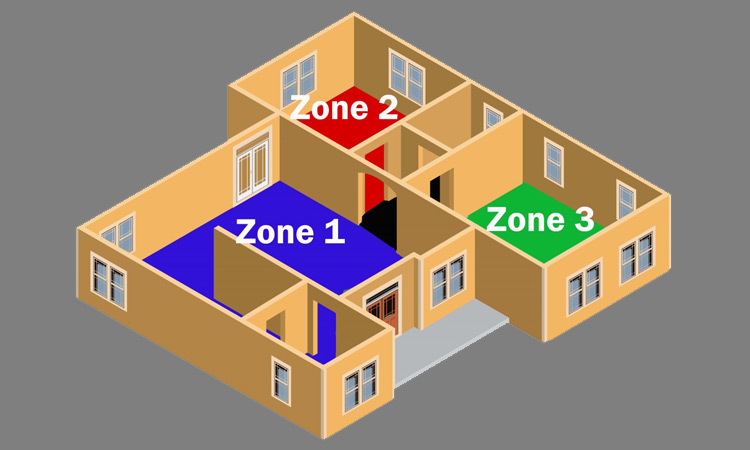 The home did not have central AC when we bought it. 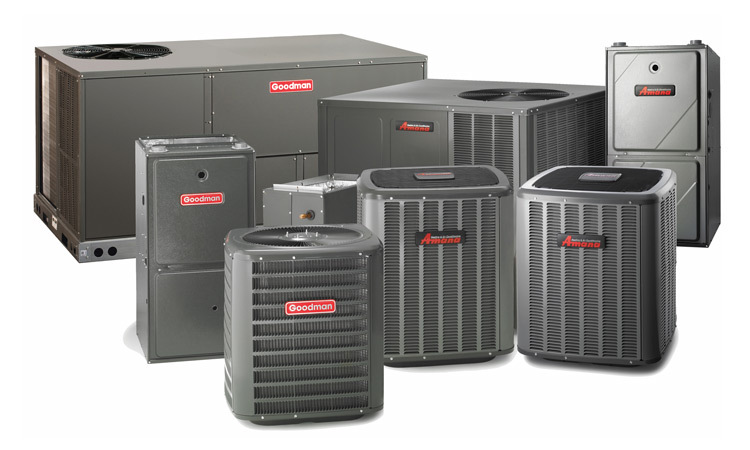 I was so impressed with their initiative, follow through, and professionalism that I recommended them to our neighbor that just installed central AC. (She too was very impressed!) Because we live in a Historic District, there were some unique specifications they had to follow. Javier is very personable and went the extra mile to make sure that we understood the system. I called him several times with questions and he always got back to me right away. Super helpful and accessible. He just came out to do an annual check up on the work and spent lots of time with us making sure we were satisfied. I recommend them without reservations. They have done work for me over the past few years. I have always been pleased with their service. They do not over charge and they do what will do. They are also very reliable and scheduling is easy. Additional reviews can be found at Angies List. 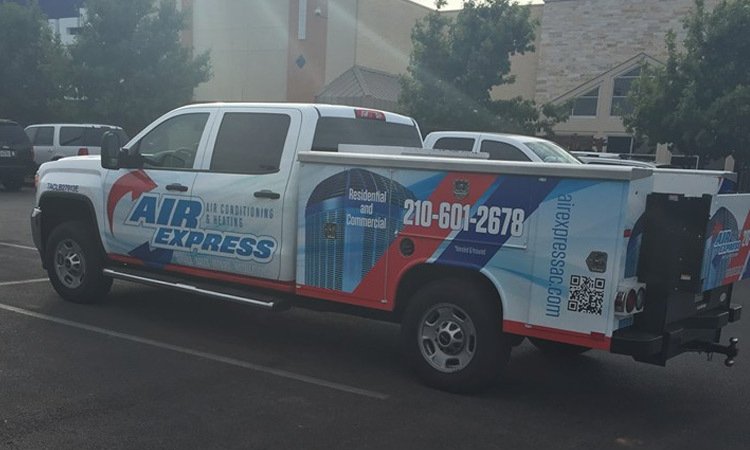 We have been providing San Antonio residents with quality heating and air conditioning services for many years. Our experience, integrity and dedication to quality have proved invaluable to our customers time and time again. Subscribe to our newsletter for special tips, news, and more! The trends in 2017 will revolve around reclamation, product shortages, rising prices, and phaseouts. 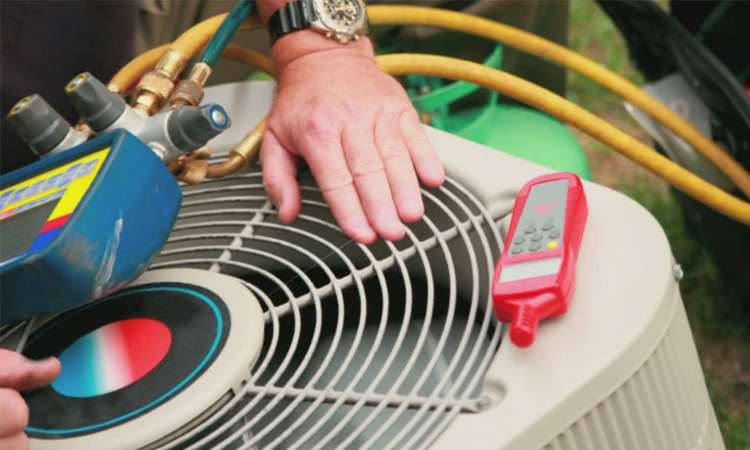 That’s the word from Jay Kestenbaum, senior vice president, sales and purchasing, Airgas Refrigerants Inc.
Ductless technology has taken the industry by storm, racking up double-digit sales increases in the U.S. every year for the last five years. 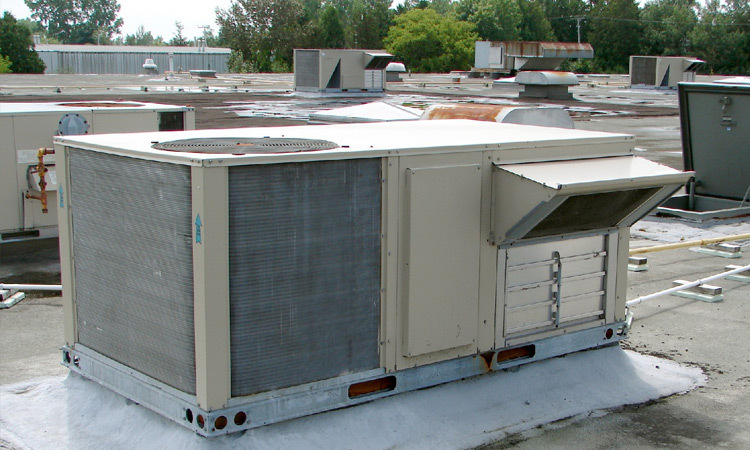 Even so, central air conditioning and heating systems still dominate the market. 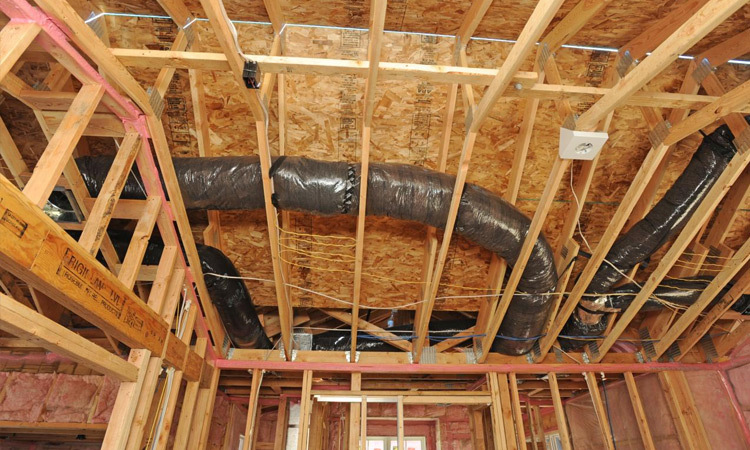 Manufacturers at the AHR Expo are hoping to flip that script by raising awareness of how advancements in ductless technology make it an option in just about any application or climate.